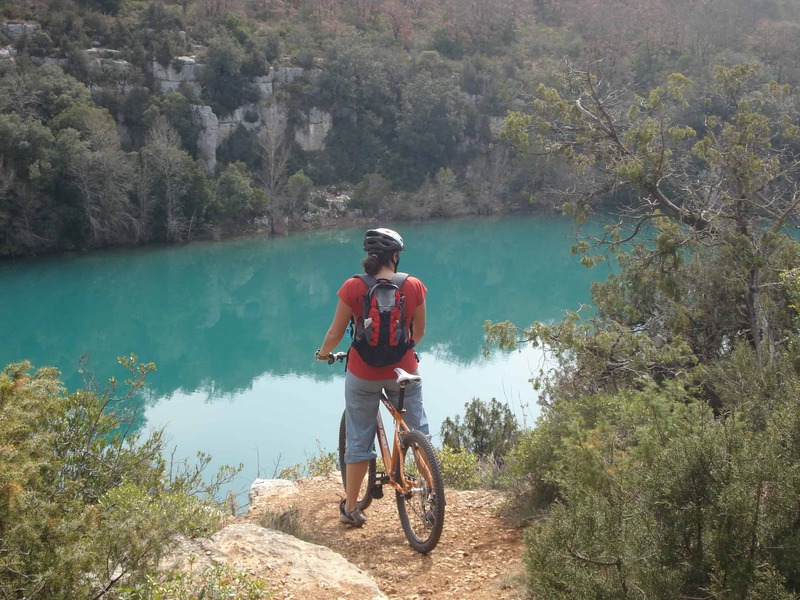 Our cycling adventure will take you down into the heart of the Verdon regional park, its preserved wildlife and magnificent scenery. 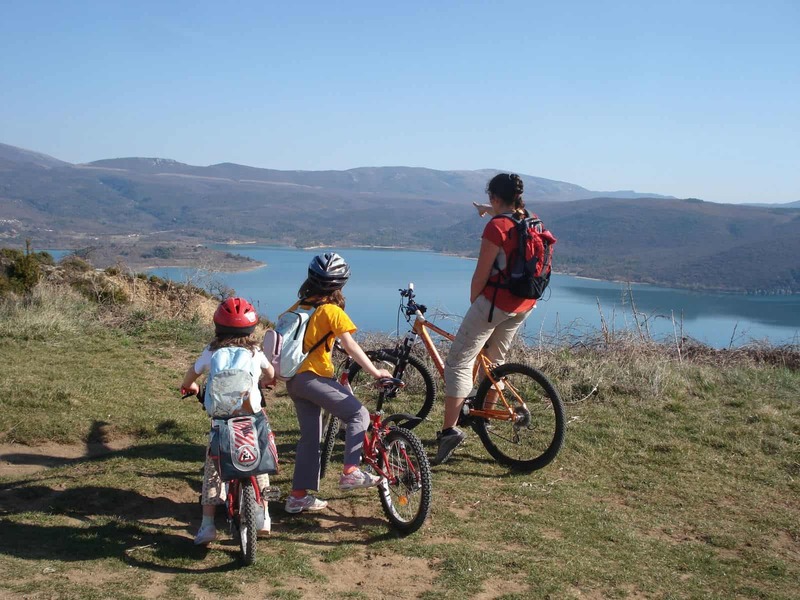 These cycling tours will suit either a family with children aged 12 and over or active athletic mountain bike riders looking for a challenge. 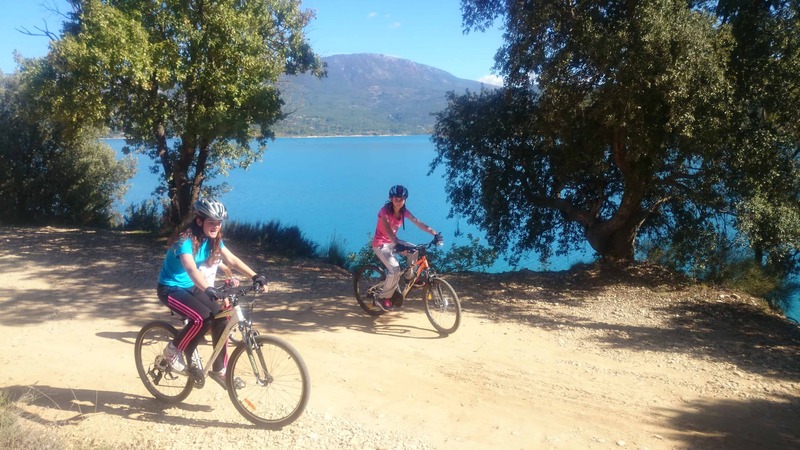 Our journeys are also perfect for holiday camps, corporate events or clubs. 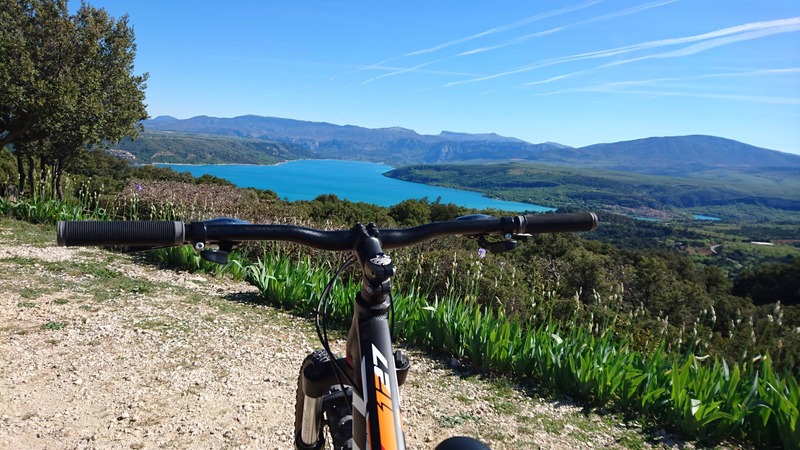 After considering your biking abilities, Christophe, our trained guide in mountain bike skills will take you on an off the beaten tracks trip. 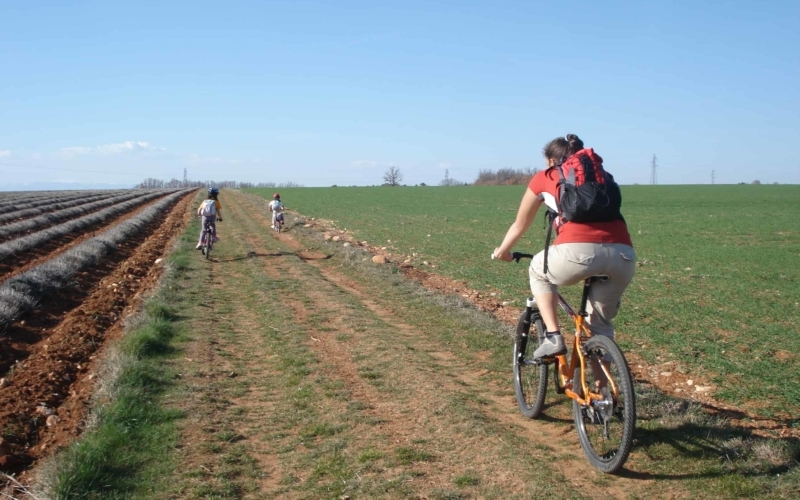 You will cycle across fields and through spectacular forests. 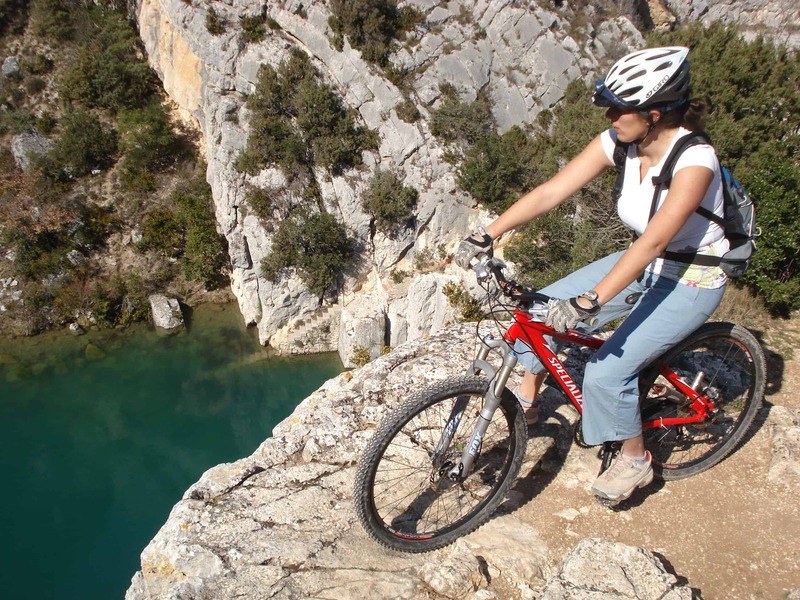 The trail might even lead you to awesome ridges overlooking some beautiful gorges and other unforgettable scenery. 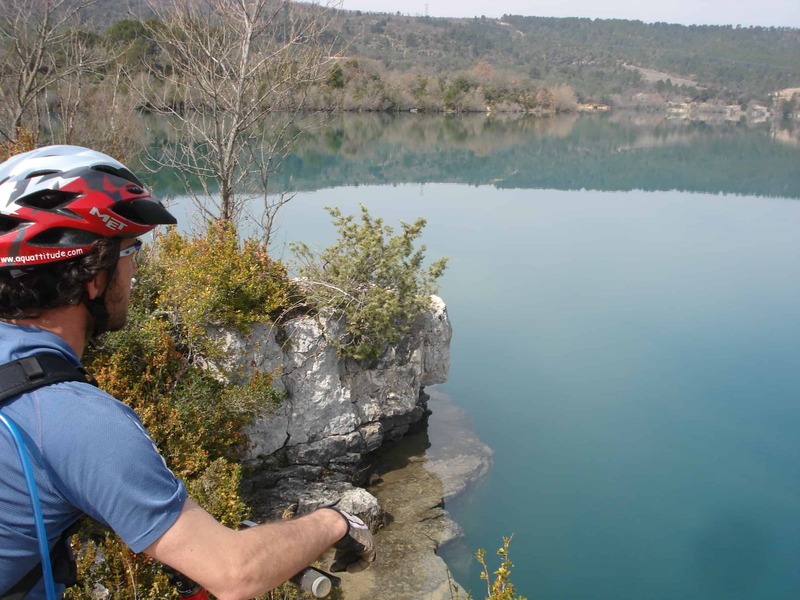 All our tours are roundtrips ranging from easy to advanced and will be adjusted to your abilities and needs. Prices include loan of bike and helmet.